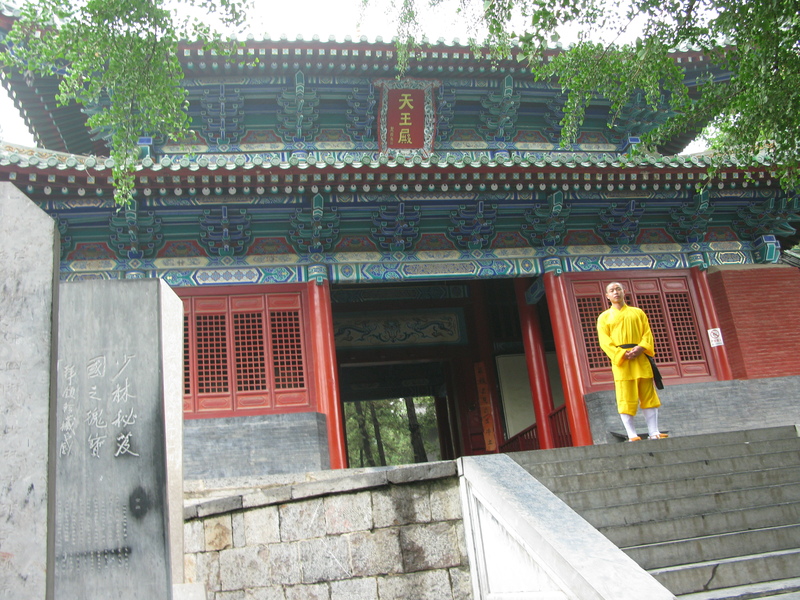 I’ve just come back from teaching the Shaolin Summer Camp in China. My sisters were there to help with the cooking, my three year old daughter and my wife were there, and my students – for that time – were also part of my family.By creating a safe family environment, it took away all feeling of competition. This is really important. Especially if you want to win. The great basketball coach, John Wooden, never talked about winning. he talked about his players being the best they could be, both off and on the pitch. Once my students were there, they had no choice. Too much choice makes us unhappy. It’s been proven by scientists. This is why Buddhist disciples and monks take precepts. Having too much choice makes the mind busy and then it doesn’t focus on the things that are important. We started every day with a run up the mountain. Some students said they couldn’t do it but I told them they could. By the end of 4 weeks, no one questioned running up the mountain. They ran and their stamina had increased dramatically. 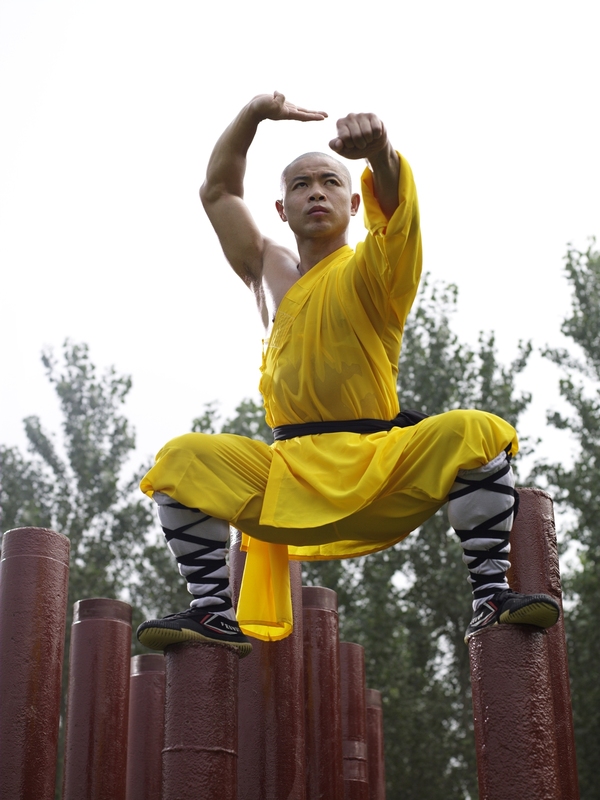 We trained in traditional Shaolin forms, Qigong, fighting, and stamina. No one can be good at all of these exercises but when the body is training three times a day, it’s good to vary the workouts. But the real training was the training of the mind. I hope that what everyone brought home with them was the greatest Shaolin teaching of all. If you really want to do something you can. You can create the life you want. 1) Give yourself the right environment – that doesn’t mean you have to move your body but move your mind so it’s in the right place. 2) Give yourself no choice – you’ve made your choice, stick to it. 3) Compete Only Against Yourself – Don’t compare yourself to others. Focus on challenging yourself. 4) Don’t think about winning – think about being the best you can be. With this focus, whatever the outcome, you’ve already won! 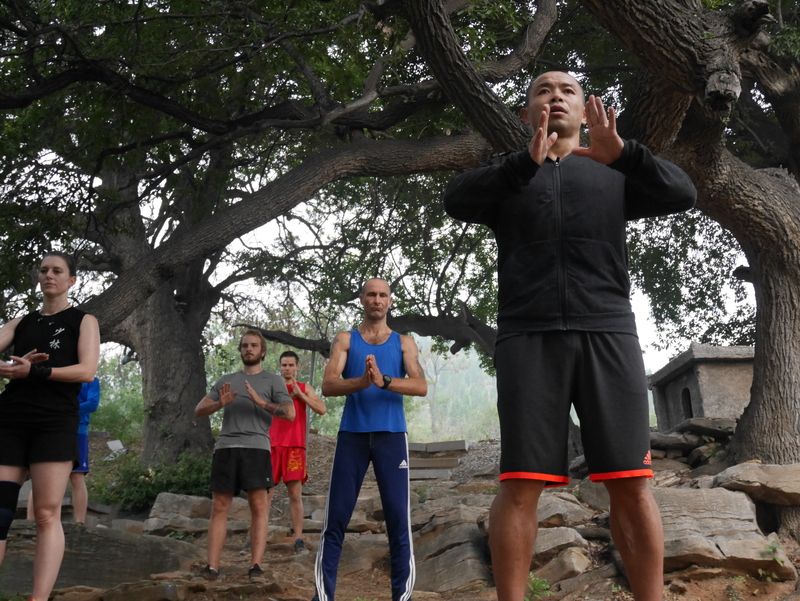 Shifu Yan Lei teaches a graded Shaolin path ro kung fu and Qigong. Click here to find out more about his books, DVD and downloads. All four steps are valuable. Indeed there is scientific evidence to back up “no choice” or that limiting your choices do simplify and clarify, and making people happier. When I first read this it sounded so strange, but it really is true. I find myself scattered and upset when there are too many choices because I can not choose, especially if I am uniformed, I want to know everything I can to make sure I am making the right choice. I become stressed and confused in this process. For instance, if I someone serves me a nice gelato, I am happy with what I am served but when there are 20 delicious flavors to choose from, trouble! Even while enjoying the melon flavor I might be thinking I should have gotten nocciola! Of course this is a very silly example but it is based on the human problem of greediness or wanting. The gelato example applies to practicing martial arts and knowledge too, wanting to learn everything all at once and improve and then feeling overwhelmed or distracted because it is too much. But choosing one thing to focus on, and just doing it (and enjoying it hopefully!) is the key.Thank you for the great posts 🙂 I am enjoying your dvds too. Simple and good just like your advice. This is great advice! I’ve been training in kung fu and Tai Chi/Qi Gong for only 6 years but I’ve learned that the more I grow in my training the more I realize that everything in life is relative.